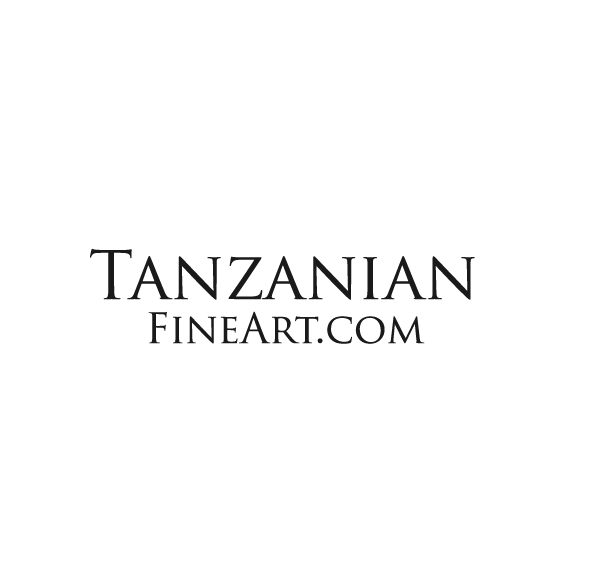 Tanzanian Fine Art are expanding. As well as having a UK Company based in the UK we have now set up a branch office in Tanzania which is a Non Government Organization: a charitable organization. 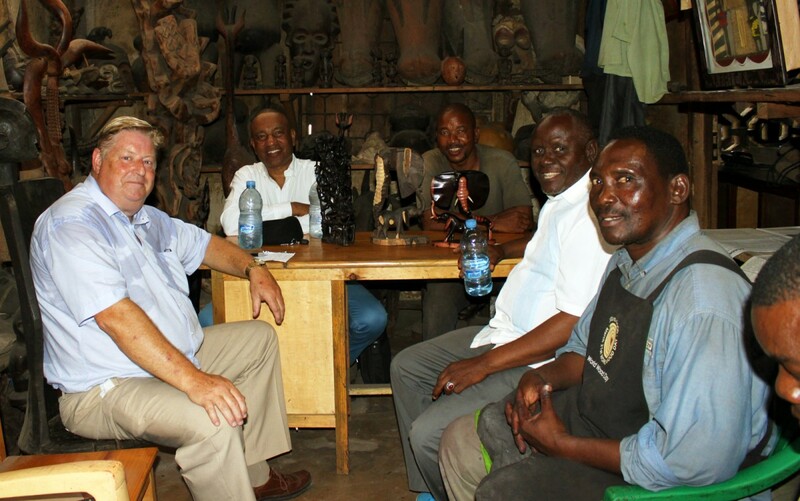 Here at Tanzanian Fine Art, we have some very exciting news to share. 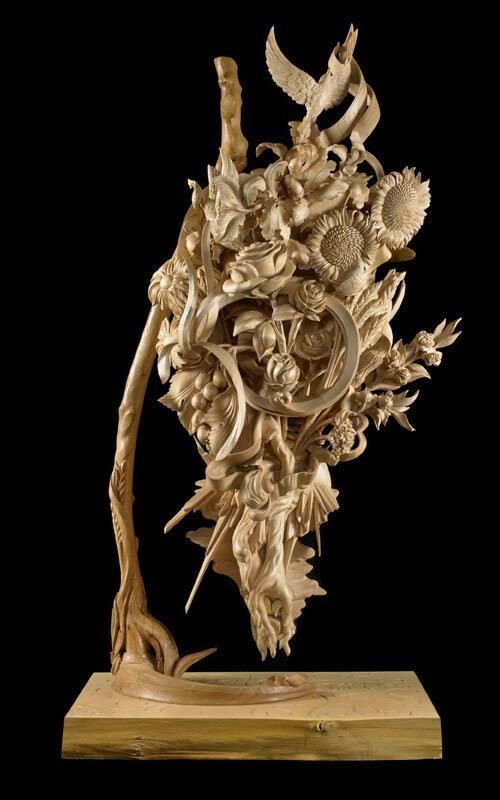 Hugh Wedderburn who is a member of the Association of Master Carvers, is to become Hon Advisor to Tanzanian Fine Art.